There are 40 days to December 25th, 2016! 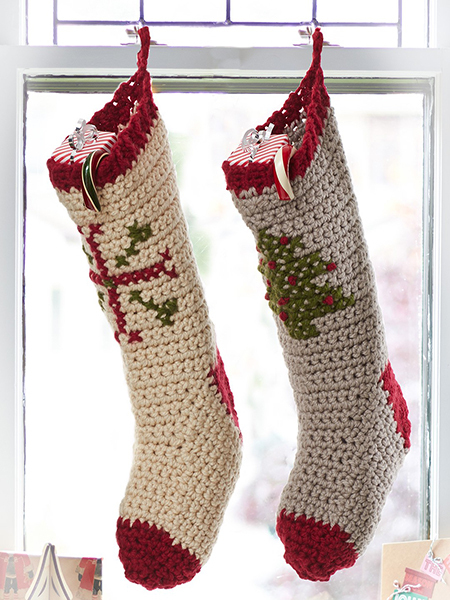 bring the holiday spirit into your home with these charming stockings! 1. 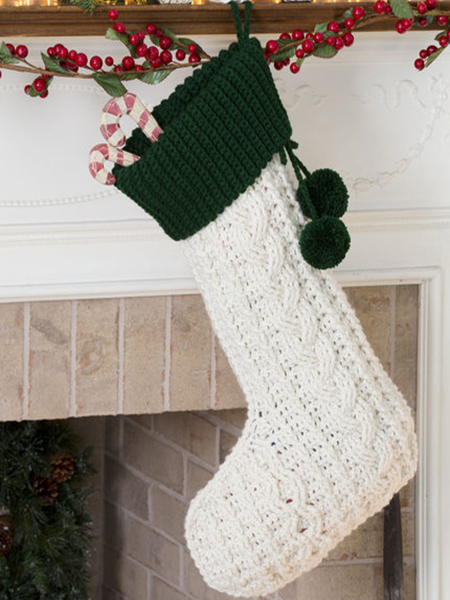 Cross Stitch Christmas Stocking by Yarnspirations. 2. Skinny Christmas Stocking by Emily Bittel. 3. 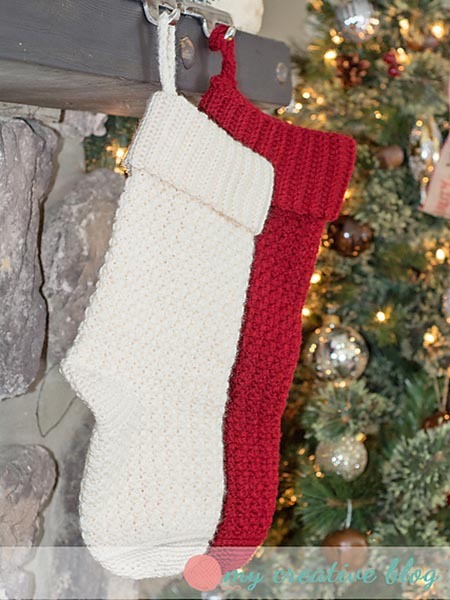 Moss Stitch Christmas Stocking by Heather Boyer. 4. 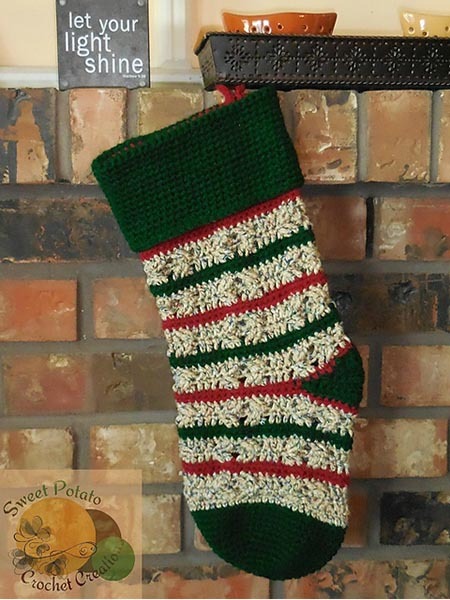 Christmas Carol's Stocking by Sweet Potato Crochet Creations. 5. Holly & Berry Stockings by Michelle Maks. 6. Stripped Christmas Stockings by Belle Noelle. 7. 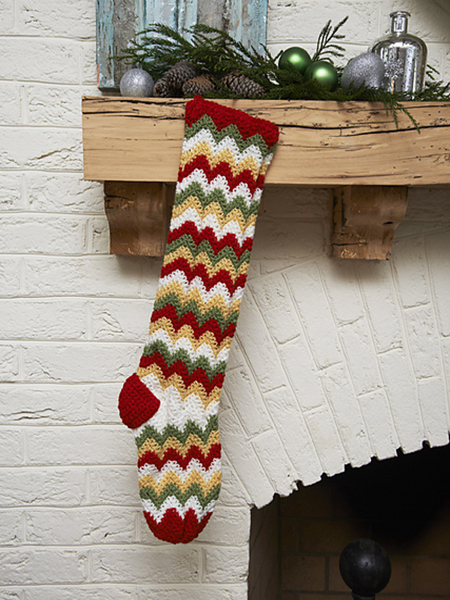 Zigzag Stocking by Linda Cyr. 8. 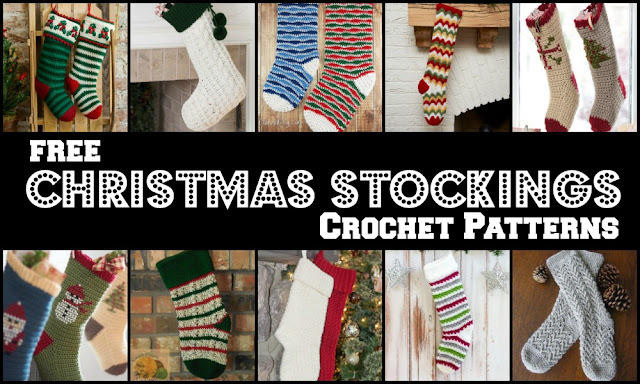 Cable Crochet Stocking by Mary Jane Protus. 9. 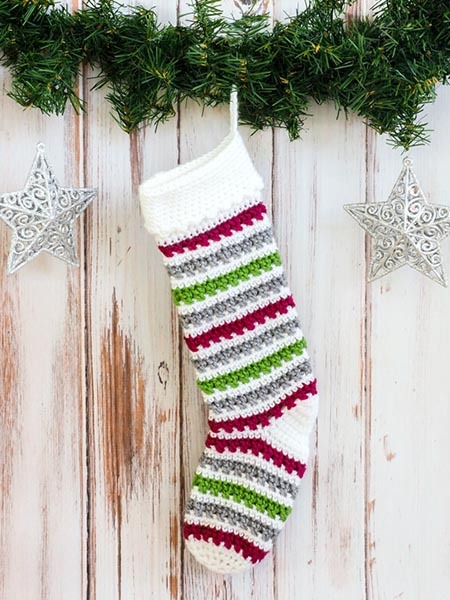 Jolly Holiday Stocking by Janaya Chouinard. 10. 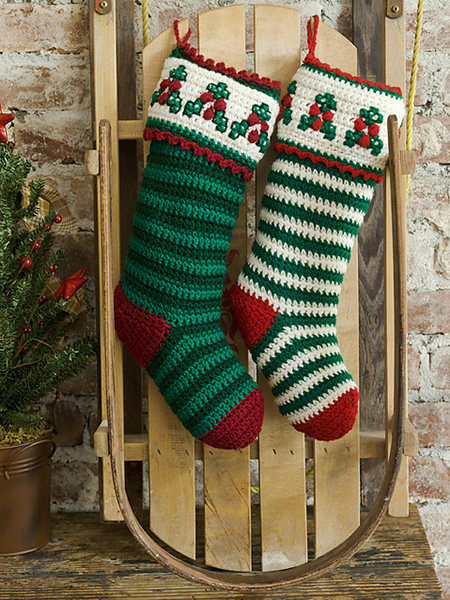 Super Bulky Cross Stitch Stockings by Yarnspirations. 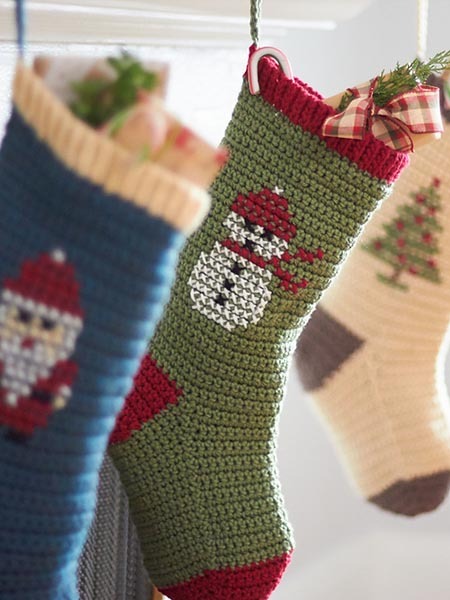 Have you made a Christmas stocking of your own before, or is there handmade stocking that's been passed down in your family? Share your stories in comments!